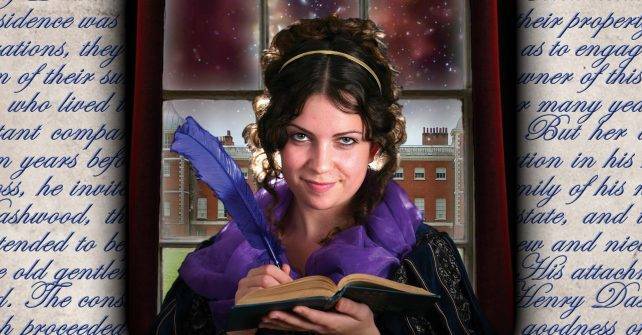 Join Chapterhouse Theatre Company this summer as Elinor and Marianne Dashwood make their first forays into the exciting world of Regency society. Adapted by award-winning writer Laura Turner, this exquisite and lively tale follows the sisters as they fall in love, make mistakes and experience heartbreak for the first time in their quest to find a balance between sense and sensibility. In the Winter of 1999, Chapterhouse Theatre Company took its first steps towards becoming one of a number of touring theatre companies specializing in performing under the stars and at some of the most beautiful gardens the UK had to offer. The very first performance was at Herstmonceux Castle where the company performed Romeo and Juliet by the moat of the beautiful Tudor building. It was the start of an incredible 17 years which has seen the company go from strength to strength changing and adapting to new audiences and challenges every year but holding the same principals of producing warm, traditional and hopefully magical theatre in magical surroundings.